Inside every child and teenager are the wild words and the stories trying to get out. 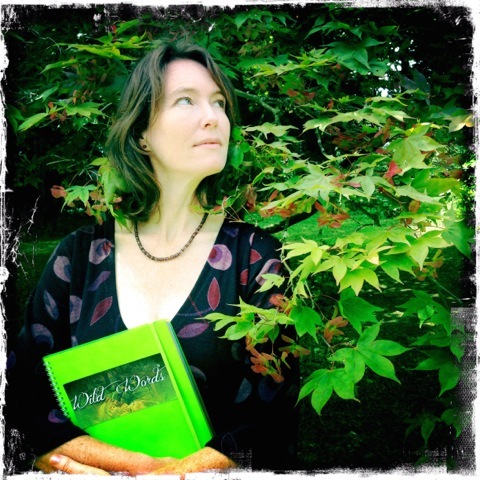 In this workshop Bridget encourages participants to trust their curiosity and innate ability to connect with their ‘natural storyteller’. They are encouraged to find the stories that they most want to tell, in fiction and non-fiction, and then find the strongest ways to put them on the page. Saturday 20 October 10.45 a.m. – 1.00 p.m.